Renown PC video game developer Blizzard took the stage during today’s PlayStation meeting to introduce a classic PC franchise to the console audience for the first time ever. Diablo III is being developed for both the PlayStation 3 and the PlayStation 4. 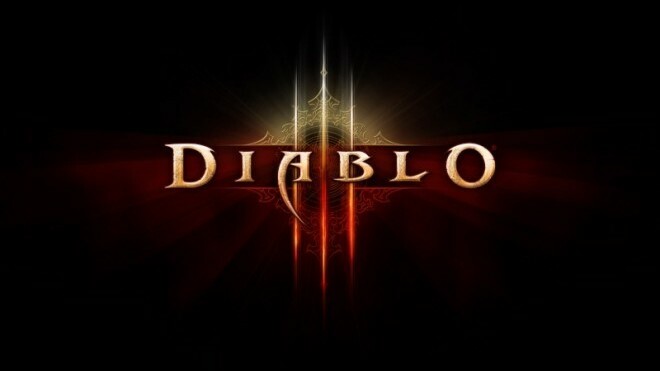 According to Blizzard, Diablo III has “never been easier to play.” Players can expect optimized control schemes, allowing gamers to easily navigate their inventory systems and customize their characters, as well as the ability to take direct control of their avatar. According to a recent press release, the game will feature all current upgrades like the Paragon leveling system, customizable Monster Power, Brawling, and epic Legendary items. In addition, Blizzard is also introducing a full-screen, 4-player co-op mode that can be played locally or online. Blizzard will formally debut the game at this year’s PAX East on March 22-24.